A new product from MUSE auto, brings alexa to your car. Not only does it come with an Qualcomm signal processor, it has bluetooth built in, a microphone, aux output (to factory aux jacks with control, next/previous, mute, etc) and a multi color status LED. 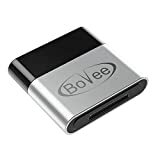 Why buy any other bluetooth device for your car WITHOUT alexa, when you can add this to your car and get everything. 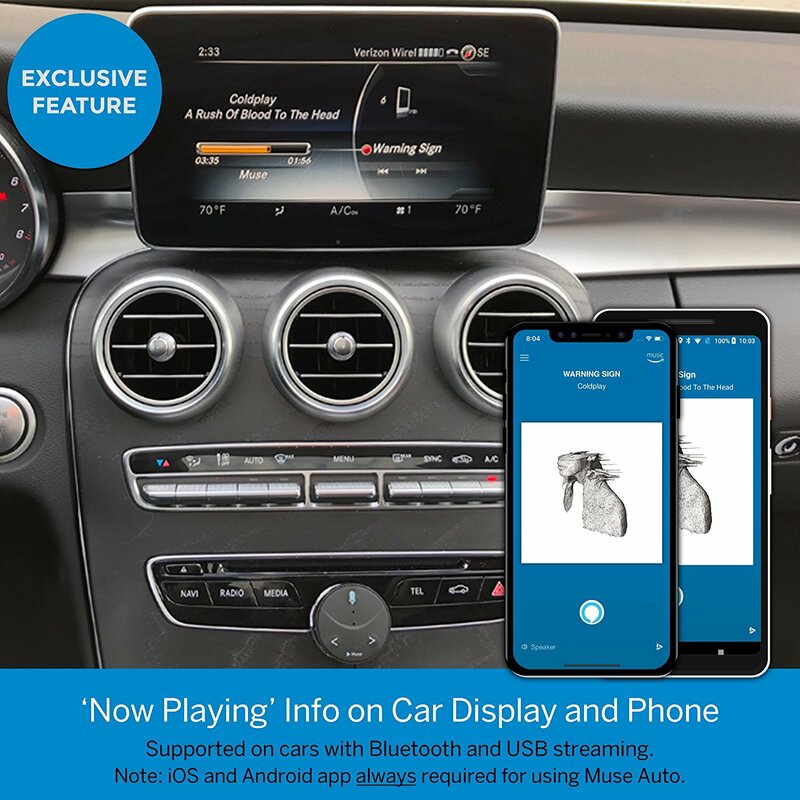 It is MADE for the car, so you get all these features, plug it into your aux jack of your car and get bluetooth streaming AND Alexa. 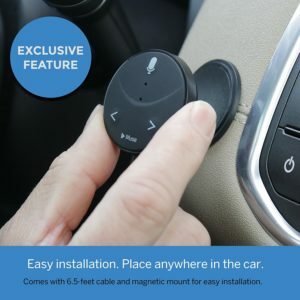 Attach it with any in car magnetic mount or put it in your cupholder. 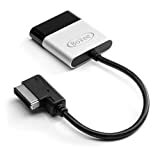 Connect your smartphone to it and you are all set! It can do everything within Alexa, stream music, checking reminders and schedules, controlling home products, answering and making calls and much more! 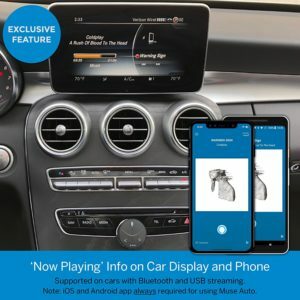 Alexa for your car. 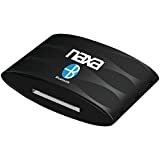 Brings more than 30,000 Alexa voice skills to your car, played through the car stereo system using Bluetooth, USB and AUX! Just say “Alexa”. Plus, add wireless Bluetooth streaming and hands-free calling to your car through AUX. Please view product details to understand the LIMITATIONS before buying. Hands-free entertainment: Ask Alexa to play music, news, podcasts, audiobooks, games, and more. Supports Amazon Music, iHeartRadio, TuneIn, Audible, SiriusXM, and more. Spotify® and Pandora® coming soon. Productivity and safety on the road: Control your smart home, create to-dos, order food, do last minute shopping, check your calendar, and more, without taking your eyes off the road. Requirements: Smartphone with data plan and free companion app always required for use. Can not be used concurrently with other music apps. Compatibility: Supports Android 6.0 and higher, and iOS 10 and higher. OnePlus, Samsung S5, Note 4 and older Samsung phones are currently not supported. 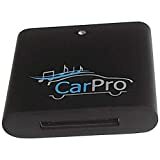 Do you have an old factory or old aftermarket 30 pin Apple dock plug in your car? 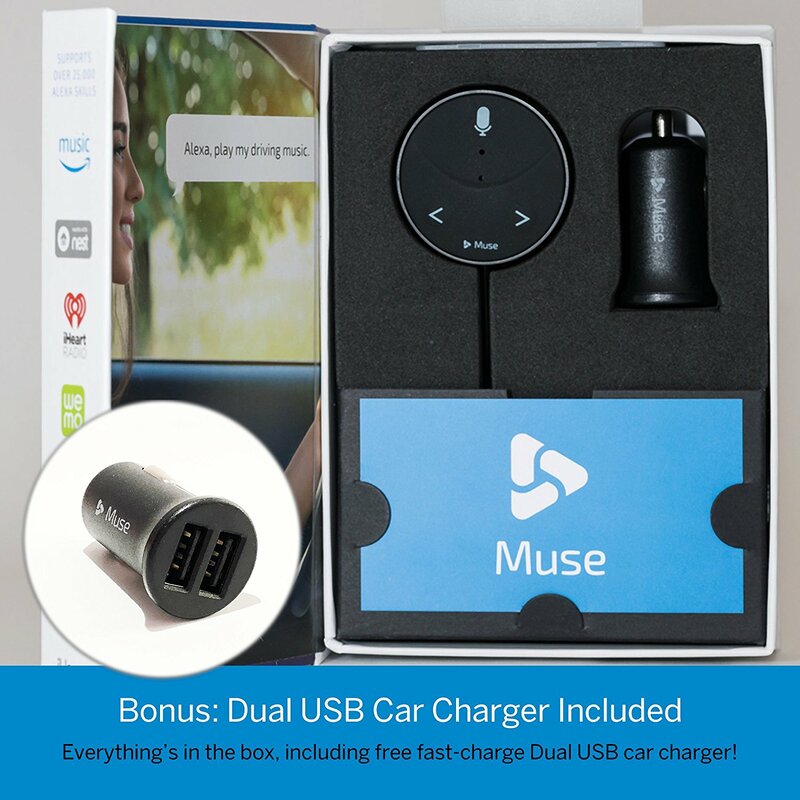 Convert that plug into bluetooth, and then use any of the new Apple or Android devices in your car. Simple, and keeps the factory controls along with the highest fidelity sound. Don’t limit yourself to the factory plug from 10 years ago! 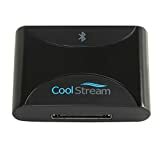 CoolStream Duo Bluetooth Adapter for iPhone iPod Bose Docking Stations and Motorcycles. BriteLink Bluetooth Receiver for iPhone Dock. 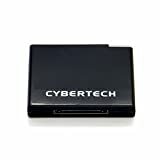 30-Pin Adapter Turns iPhone/iPod docking station into a Bluetooth dock (Due to Dock Speaker Hardware Design, Some Models of Dock Speaker May Not Be Compatible) -- sold exclusive by CyberTech with 1 year warranty.